Avigilon has announced it will showcase the single-sensor 7K (30 megapixel) security camera at the ISC West 2015 trade show in Las Vegas, NV, USA. The company has also announced the release of a 6K (24 MP) HD Pro camera. When coupled with the Avigilon Control Center (ACC) software featuring patented High Definition Stream Management (HDSM) technology, the 7K HD Pro provides clear image detail, effective processing power and efficient bandwidth and storage management. 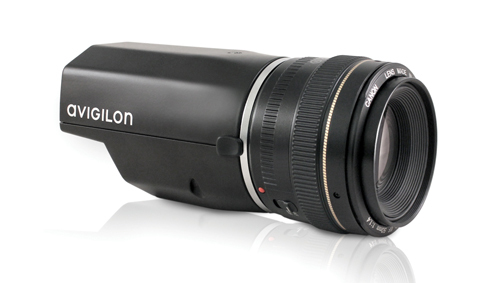 The 7K camera offers horizontal resolution exceeding 7,000 pixels and more than 30 million total pixels. The image quality of the HD Pro family of cameras is made possible by Avigilon’s H4 platform and H.264 compression with HDSM 2.0. The cameras are also supported by LightCatcher technology, which provides low-light performance.